Australia has been welcomed as the latest Preferred Destination of luxury travel designer group, Traveller Made. 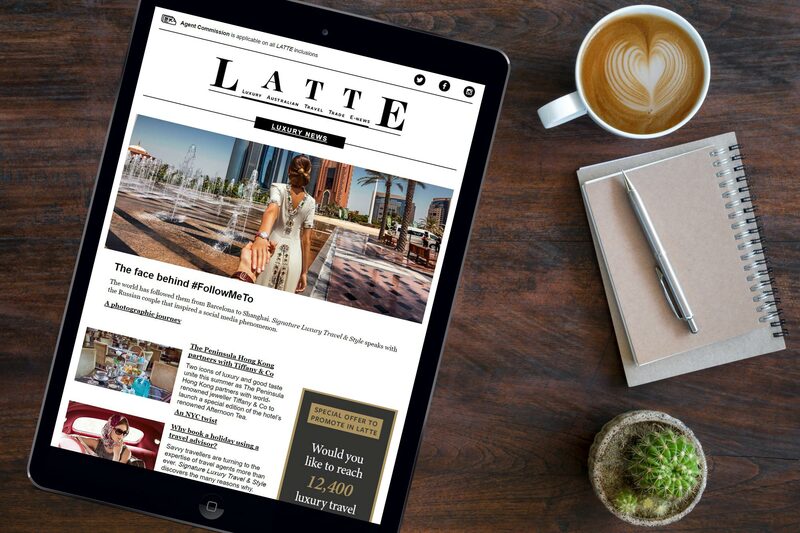 The announcement was confirmed this week in partnership with Tourism Australia, and was foreshadowed exclusively by LATTE during our in-depth conversation with Traveller Made Founder and President, Quentin Desurmont last month. “We are very happy to welcome Australia into our extraordinary collection of Preferred Destinations. Our 365 Member Agencies are always delighted to promote such remote, fantastic, adventure and luxury-oriented countries. Sending ultra-wealthy travellers to Australia is a guarantee for high emotions, life-long memories, pure adventures, exceeded expectations and serendipitous moments,” Desurmont remarked. “The challenge is ensuring that today’s sophisticated global traveller is aware of what we offer and, importantly, [is] able to access and book the product through trusted advisors who understand their individual client’s needs. That’s why we are so pleased to sign this preferred destination partnership with Traveller Made. “The partnership gives us immediate access to more than 360 specialist travel advisors, covering some of our most important premium travel markets. The quality of the advisors we will be working with is exceptional and having them advocate Australia to their extensive and discerning client base provides us with significant leverage in what is a hugely competitive sector,” she concluded.